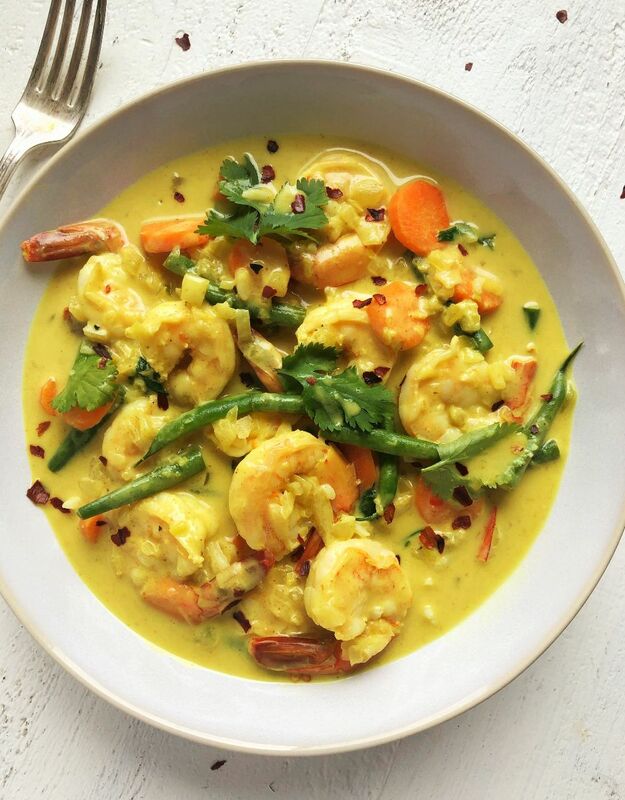 Spicy shrimp curry, decadent gnocchi and an easy no-bake treat. Yup, this week's menu has something for everyone! 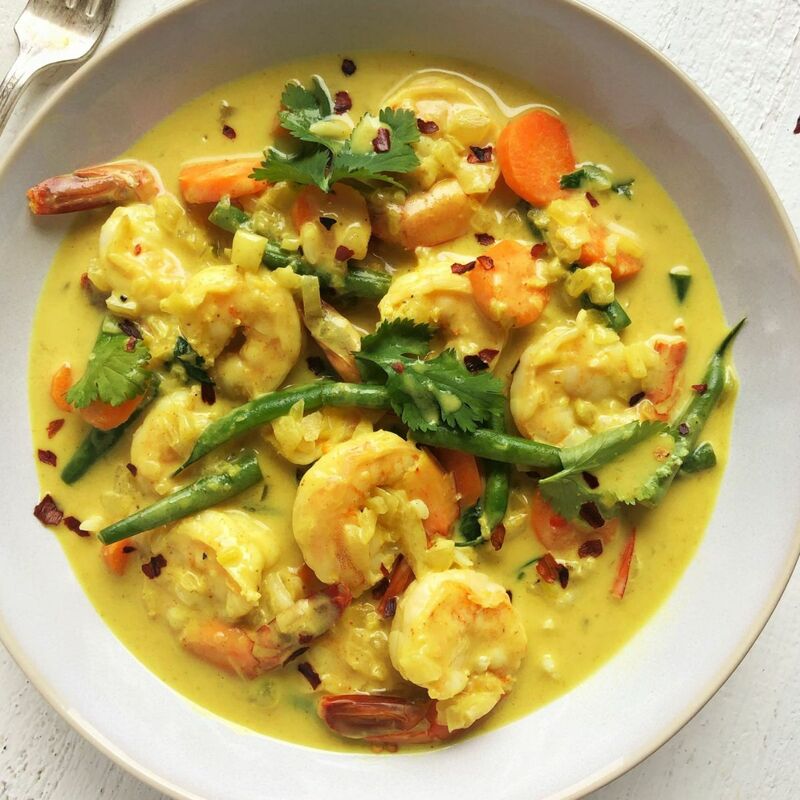 Full of turmeric, fresh ginger and ground coriander this quick and easy shrimp curry cooks up in just 15 minutes. 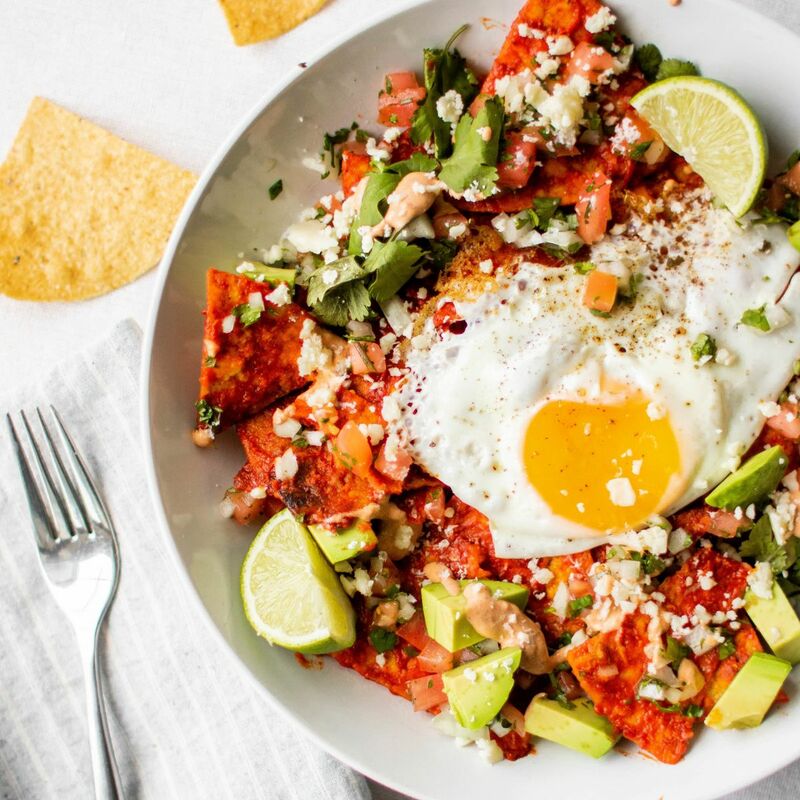 Make extra Gaujillo Sauce so you have some on hand whenever the craving for Chilaquiles strikes! Spring on a plate! How beautiful are these radishes?! 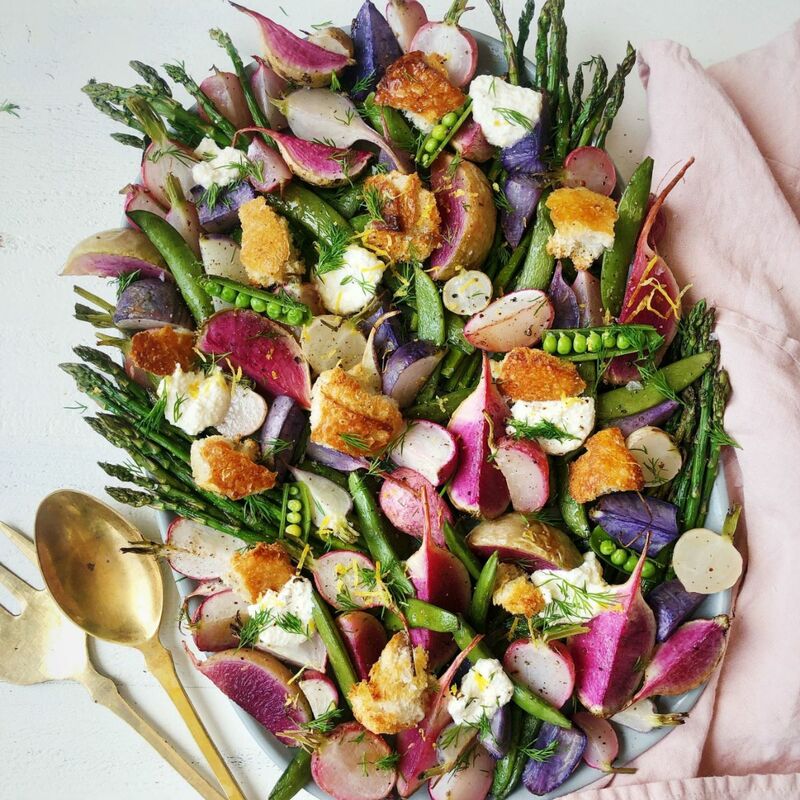 Feedfeed Tip Roasting radishes tames their bite and brings out their sweetness so even if you thought you were not a radish fan, this recipe is a must-make! 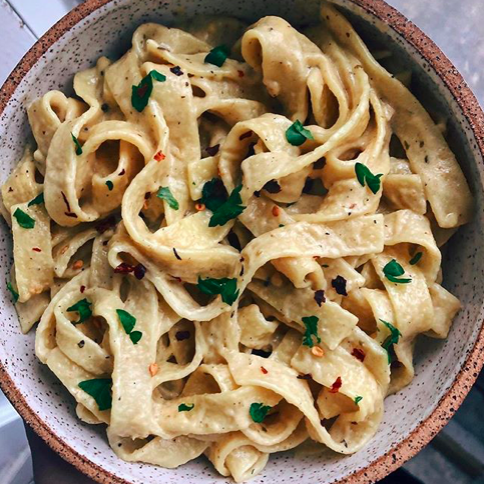 Need a pasta fix? Our @jakecohen has you covered with his cloud-like gnocchi. Need to make this more weeknight friendly? 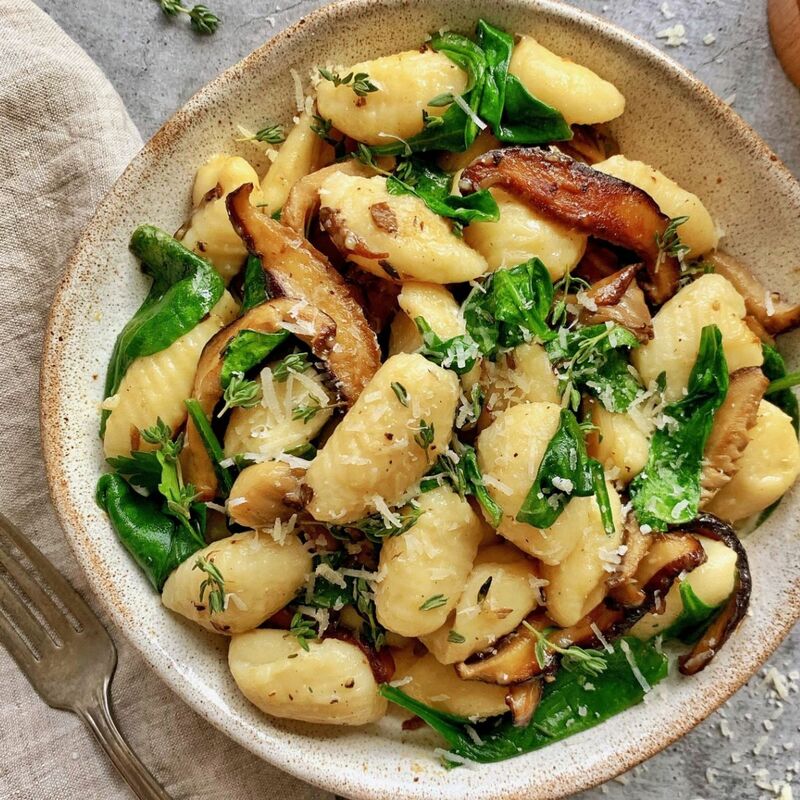 Pick up a pack of prepared gnocchi from the grocery store. 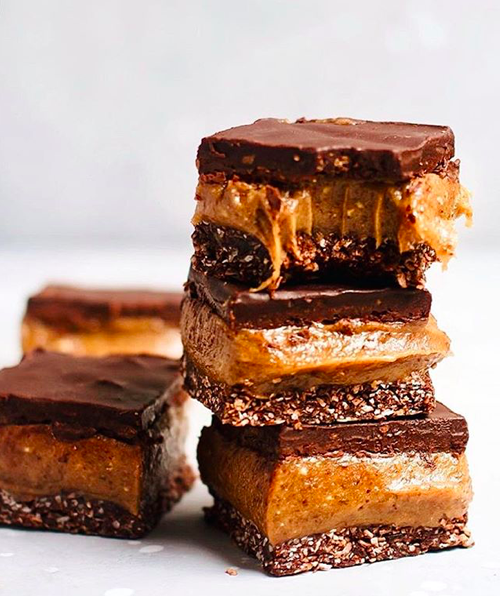 Watch Jake make these live from our Test Kitchen here. 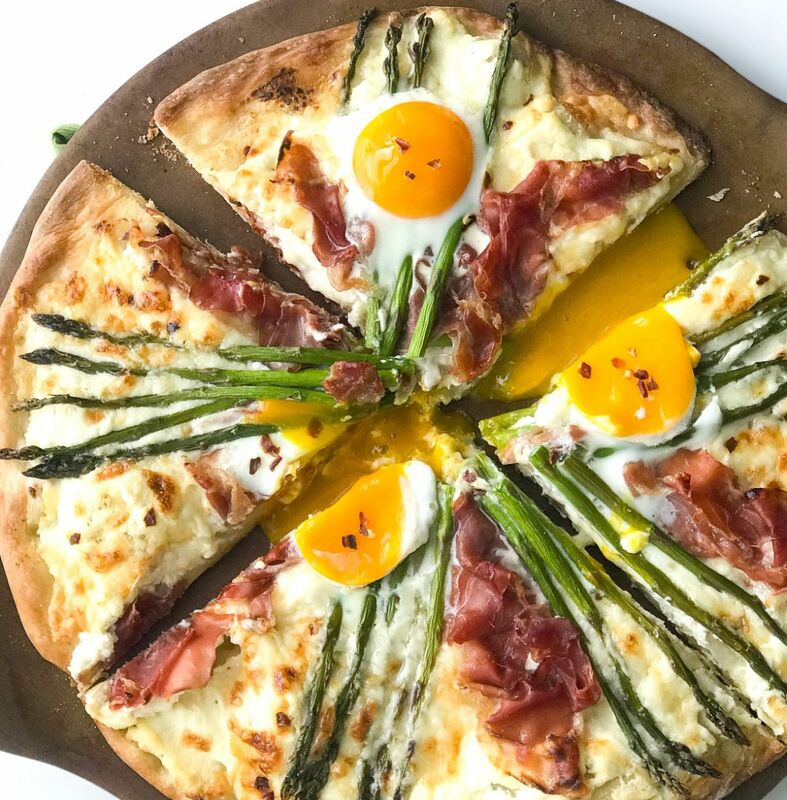 Pizza night just got a Spring makeover!